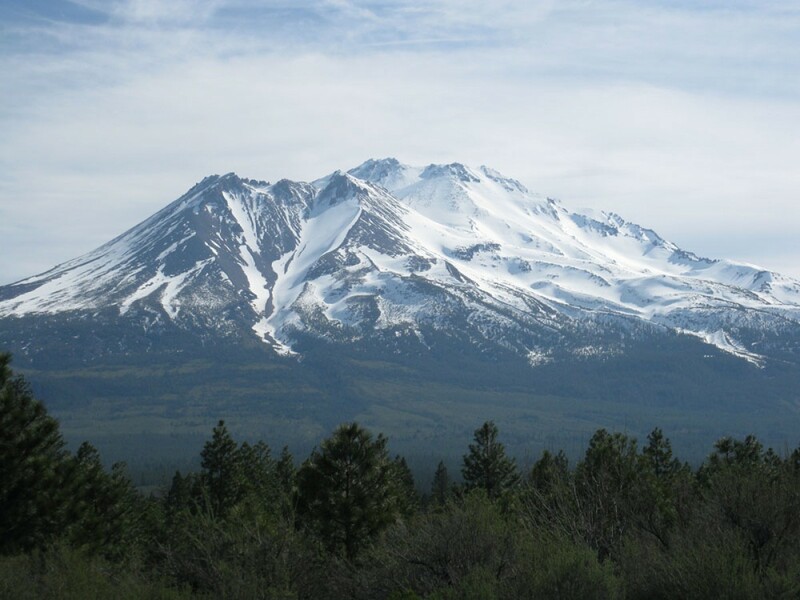 At the base of Mt Shasta- you will have the opportunity to take on the the Gateway Trail - which offer beautiful views of Mount Shasta and the surrounding mountain. After a few steps onto the trail you will quickly immerse yourself into the beauty and wild that is Mt Shasta. Between epic single track and remote/trail like forest road your adventure on the mountain awaits. For the FIRST time ever- come hit the trails and put your body and mind to the test. Choosing from our 10k, 30k, 50k or 50 mile- you cant go wrong.